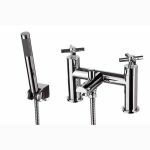 Whether you've gone for a budget bathroom or blown the college fund the right taps can make all the difference and make a cheaper offering look far more expensive. 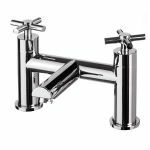 Indeed updating taps is a common trick for helping to sell a house. 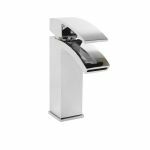 We have lots of styles to choose from to add that perfect finishing touch. 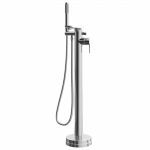 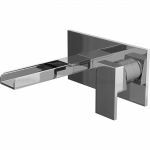 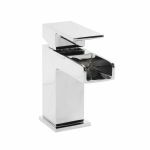 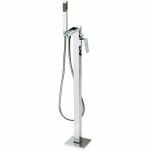 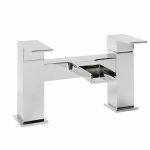 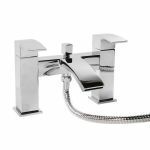 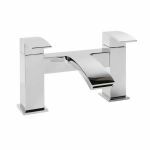 Choose from bathroom mixer taps, floor standing bath fillers and even wall mounted taps offered in both modern and traditional styles from the best brands. 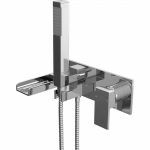 All our taps for bathrooms have precise control with ceramic disc technology included. 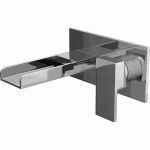 As the price increases so does the level of construction with chrome plated brass the norm. 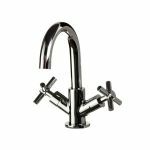 Needless to say we only offer products with reputable manufacturer's guarantees.